NAD is a great audio company and has made a number of very notable, and now vintage, amplifiers. Their philosophy has been driven by making their amplifiers sound “musical”, though at a price point that us mere humans can afford. One of their key innovations is using a dual rail power supply with two voltages, with the higher rail providing a reserve of power that is used for musical transients. NAD makes very good amplifiers, the circuits are well thought out and the core components well considered. In some of their models their choice of components has been driven by cost, and as such replacing these with modern components does return a noticeable benefit. 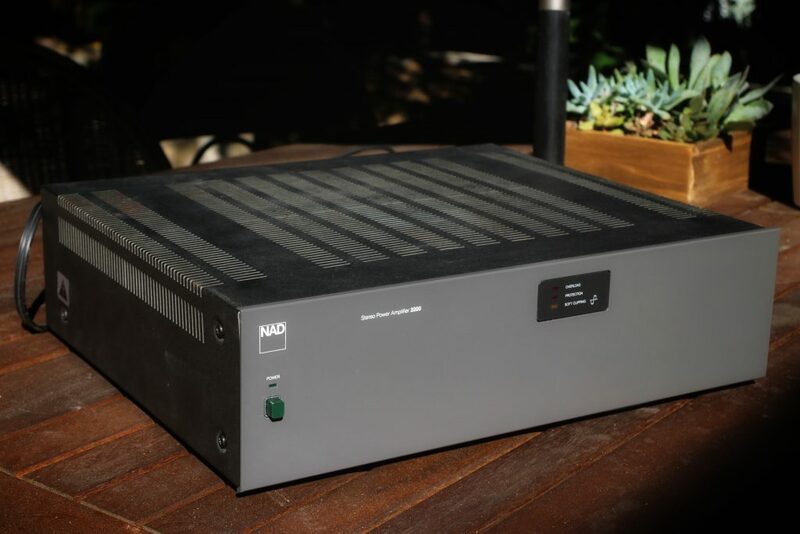 The power amplifier NAD 2200 is described on another page. Their NAD 3020 is recognized as a classic, probably the best small power (20watts per channel) integrated transistor amplifier made. They still attract good prices second hand, and are often used as pre amps for larger power amplifiers.When refurbished they sound spectacular.